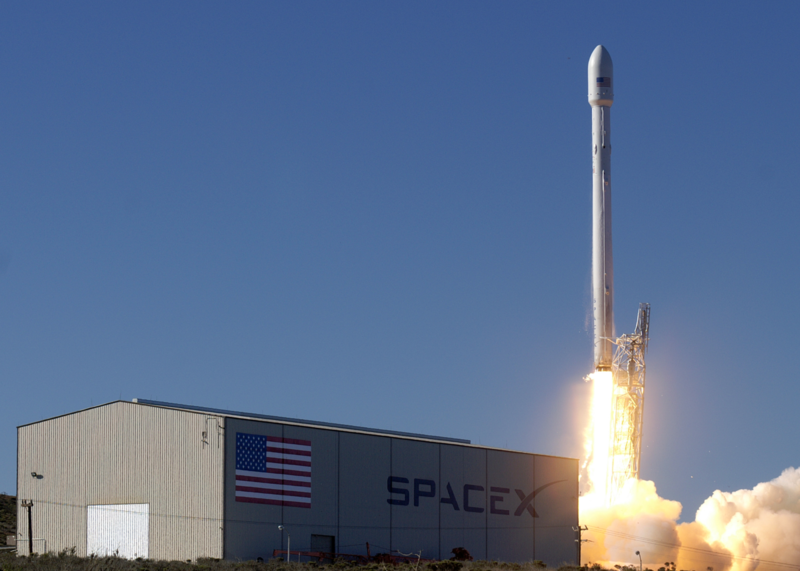 Elon Musk founded SpaceX 15 years ago and has now transformed it into a household name. The private company continues to push the envelope when it comes to space exploration and recently set a new milestone by landing a used rocket for the first time ever. Two years ago, SpaceX began attempting what was at the time thought to be virtually impossible, which was landing a rocket on a floating barge after sending it into space. Below we have a video of every single SpaceX Falcon 9 landing attempt, showcasing every success and failure thus far.